Yamaha started banging out the XJR1300 in 1998, it grew from the 1995 XJR1200. Other than taking the bore out by 2mm the motor remained pretty much the same. The engine can trace its bloodline back further in time, the 1983 FJ1100 was were it all started for the big air cooled motor. 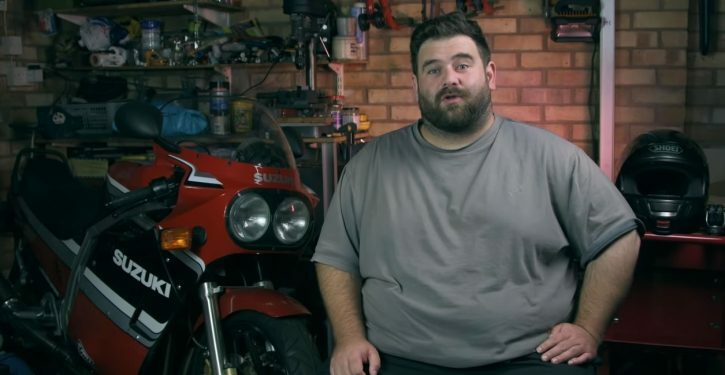 Nothing lasts forever, and the XJR1300 got one final makeover in 2015, that’s what Classic Motorbikes -net have found for you here. The semi café racer appearance is bang on trend, but does the reworked XJR1300 make sense in the real world? We popped down to Wheels Motorcycles in Peterborough and grabbed the keys to this low mileage machine. Instead of sitting here banging away writing down my findings, here’s a video we shot. 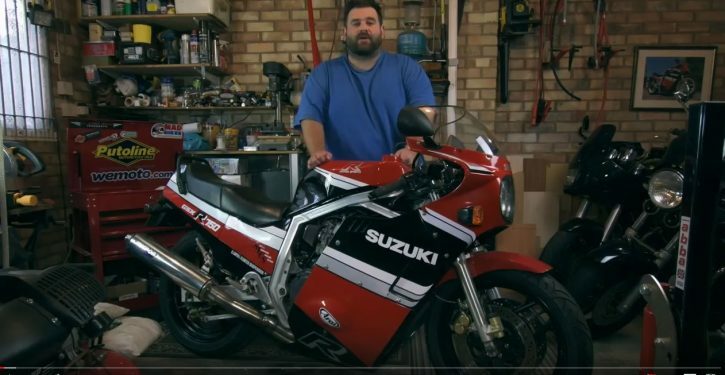 A light restoration of a 1985 Suzuki GSX-f 750 F, it’s been sat in the garage for 10 years and needs to be back out on the road and track, the first ever sportsbike that is now a classic.